Pexgol, a division of Golan Plastic Products, is a global leader of heavy duty Pe-Xa pipe material. We have over 30 years of experience producing our PE-Xa pipes. Produced under high pressures and temperatures, Pexgol pipe material results in a chemically unbreakable cross-connection between polyethylene chains. The result of this chemical connection is the creation of a material which has extremely high structural integrity, combined with resistance to a wide variety of corrosives and weather conditions. 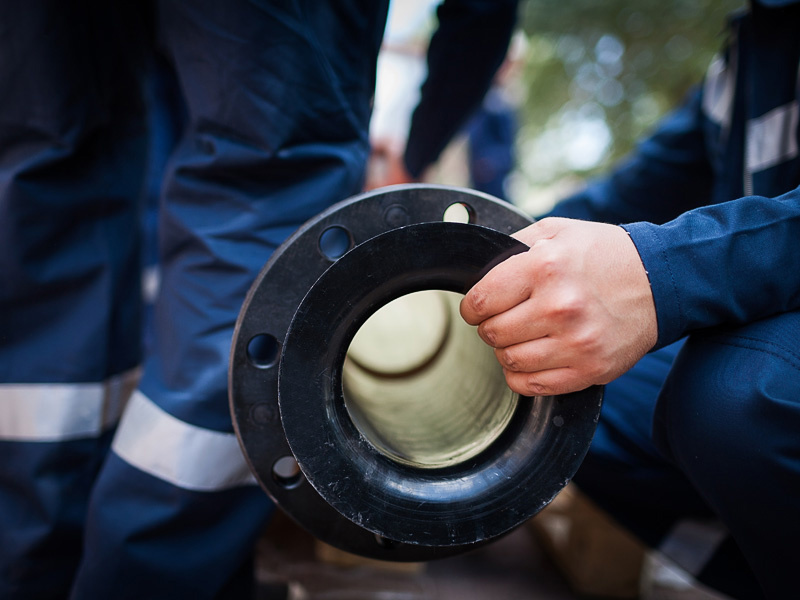 Pipeline integrity means that our pipelines are designed and constructed properly, installed correctly, run safely and at maximum efficiency, bringing you a reliable, cost-saving solution. In addition, we offer direct technical support as well as assistance from local distributors. Whatever your challenge, we can provide the solution. Provide to our clients a high reliability piping solution, which contributes to their operations continuity and reliable project delivery.